Sagirah Shahid is a writer, poet, and teacher. 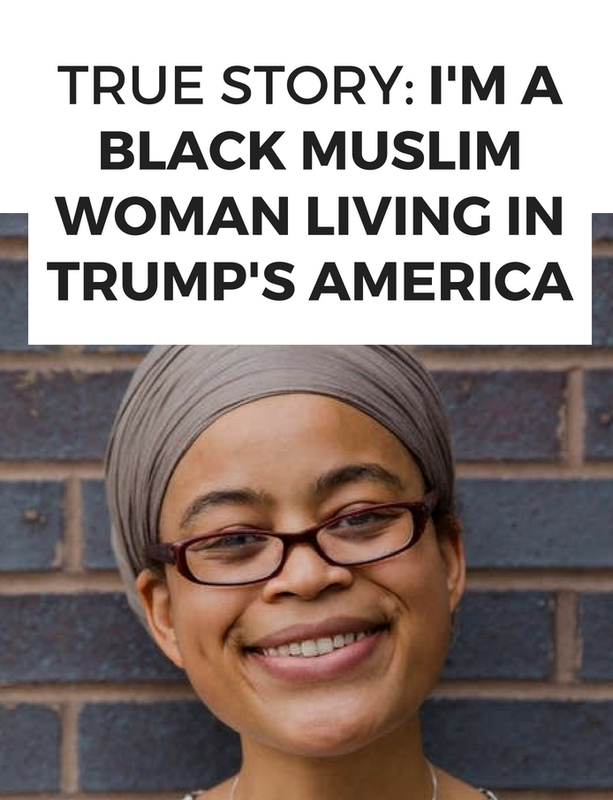 An African American Muslim Feminist, Sagirah has utilized her spoken word and literary works to build community and to advocate for positive social change. She has taught numerous creative writing workshops, curated social justice arts events, and currently serves as a community editor for the Saint Paul Almanac.